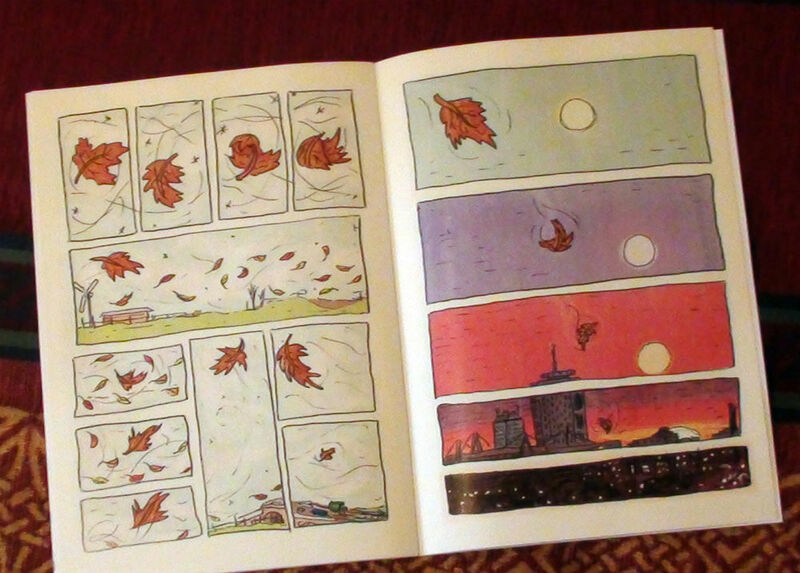 Last year in this column I reviewed Ed Stockham’s minicomic Owl Goes for a Walk and was so taken by its titular avian protagonist’s nonchalant, jaunty journey through a series of ever more surreal backgrounds that I named it as one of 2018’s Broken Frontier ‘Ten UK Small Press Comics You Need to Own!‘. While very different in tone to Owl Goes for a Walk, Stockham’s earlier work Ambition has certain narrative elements in common and similar existential overtones. 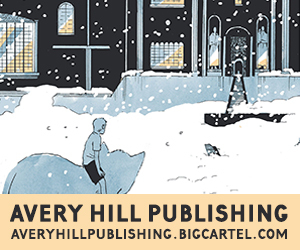 A series of vignettes slowly merge and evolve into one another as we drift through time and place, dipping in and out of one character’s life with smaller random elements acting as catalysts for scene changes and shifts in perspective. Ambition works like one continuous camera shot that doesn’t break but nevertheless cleverly revisits the same protagonist at different points in time. For example, we initially observe him at home playing with his cat prior to the narrative focus moving on to the feline. From there we follow a magpie the cat has scared whose flight will eventually lead it to a railway station where our central character is now boarding a train. These rhythmically paced coincidences continue as animals and objects take us on detours that always lead us back to the same human starting point. While it’s obviously slight in plot and theme there’s something quite soothing about Ambition‘s gentle, lyrical, visual journey. Stockham’s art is uncomplicated here but certainly not unappealing with the transitions between perspectives neatly paced with a measured sense of movement. Adding an extra cross-media element to Ambition is an accompanying CD of five tracks from the artist to complement the comics and a “B-side” one-pager that has a slapstick sense of surrealism to it. 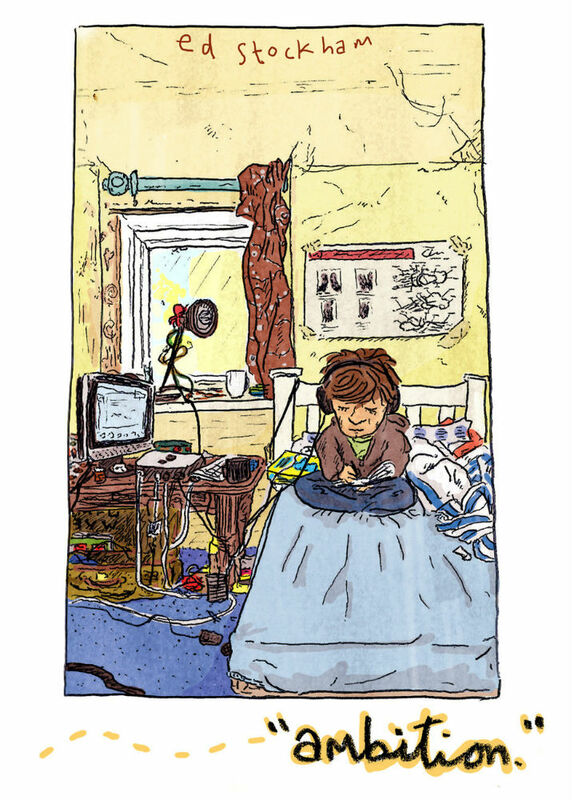 An eclectic package of multi-media comics experimentation. 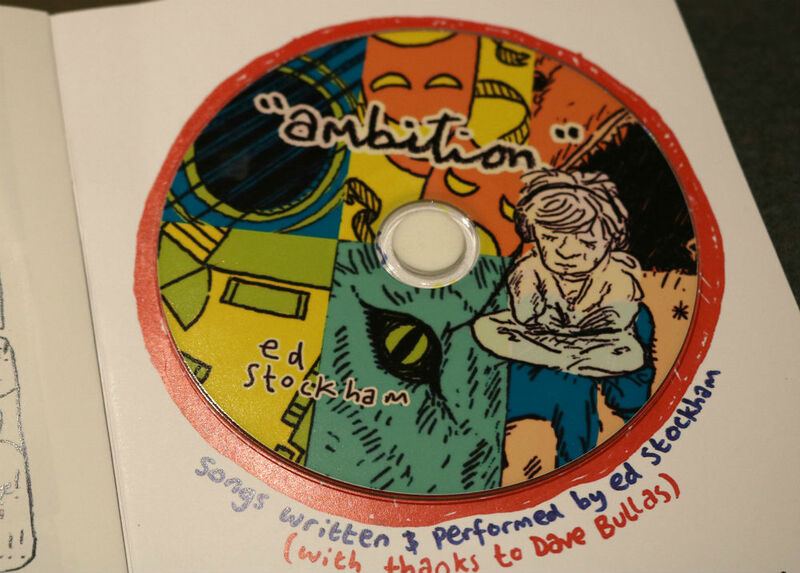 For more on the work of Ed Stockham visit his site here and follow him on Twitter here. 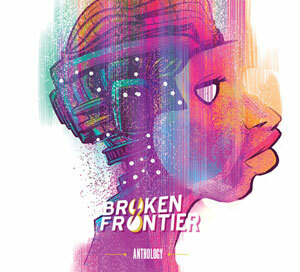 You can buy Ambition from his online store here. 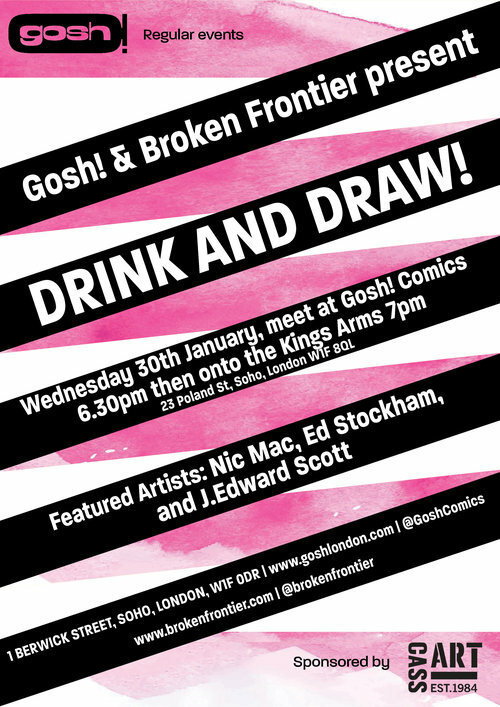 Ed Stockham is a guest artist at the next Gosh! 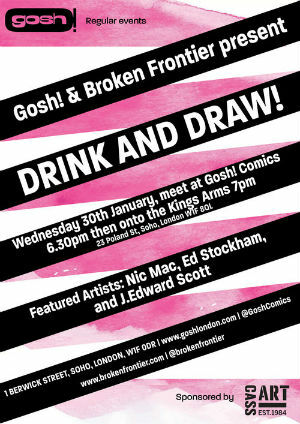 Comics and Broken Frontier Drink and Draw.